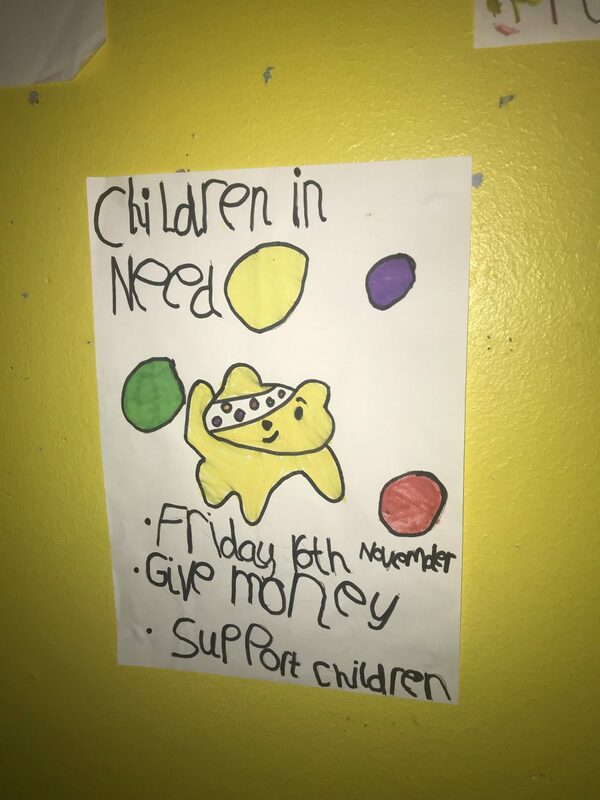 Children in Need 2018 is tomorrow! 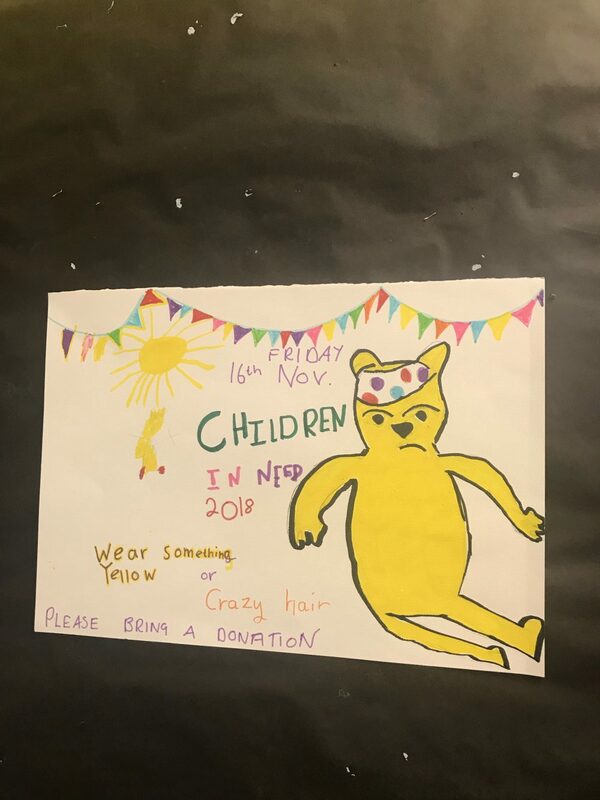 The pupil council have been working very hard to organise Children in Need 2018. 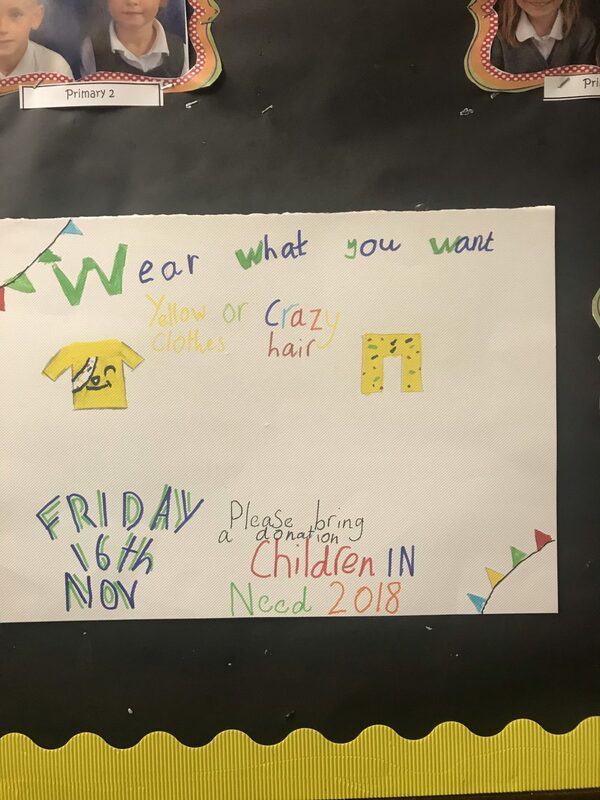 Children have the option to wear something yellow and/or crazy hair tomorrow. Can we ask that pupils do not wear football strips as this can cause issues. 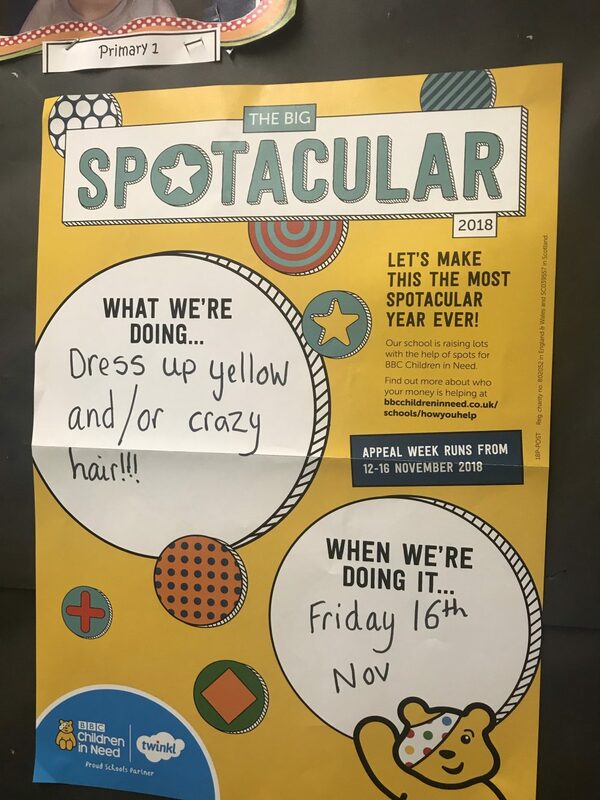 We look forward to seeing everyone’s craziest hair and outfits! 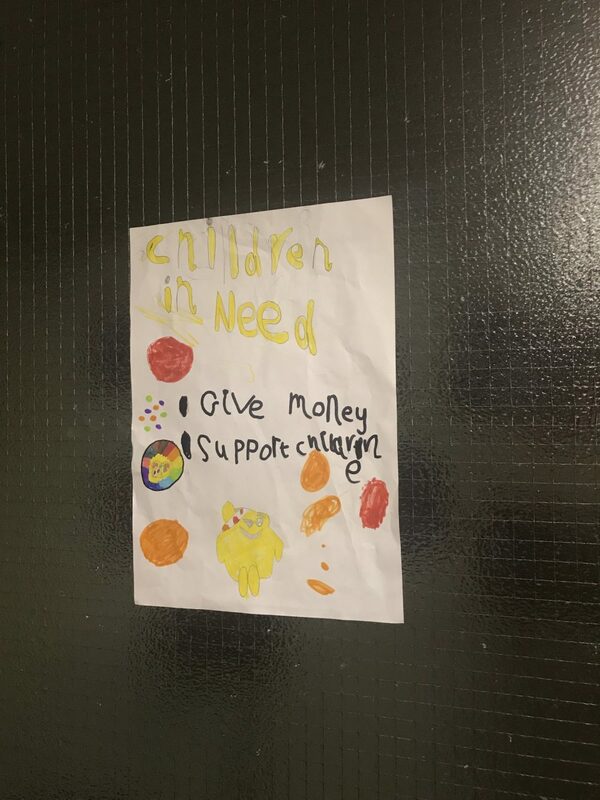 Please bring a donation for Children in Need if you can. 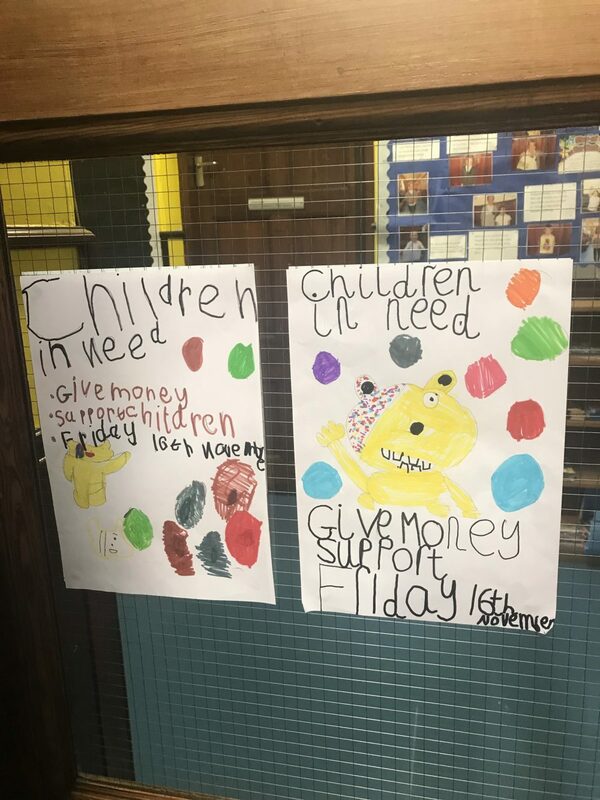 Have a look at a few of our pupil council and P2’s fantastic posters which are placed around the school.